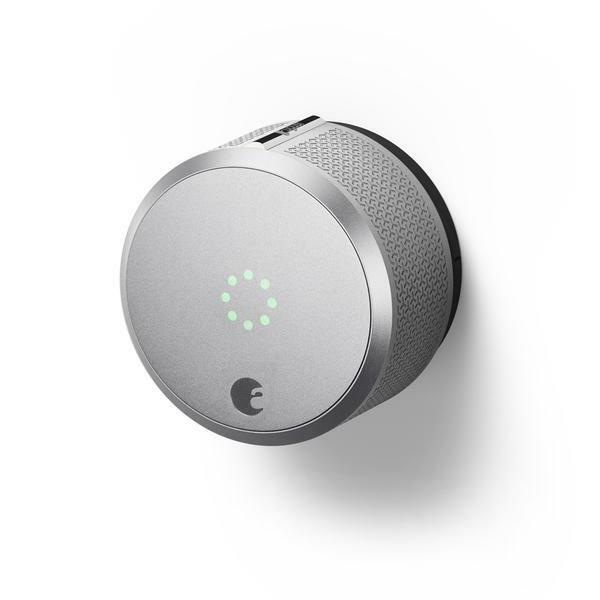 The August Smart Lock Pro allows you to give guests the ability to use your smart lock for themselves. This is how. Open the August Home app on your iPhone or iPad. Tap the Guest icon in the bottom-right corner of the screen. Tap Invite via Mobile Number or Invite a Contact. Enter the guest's phone number or select a contact. 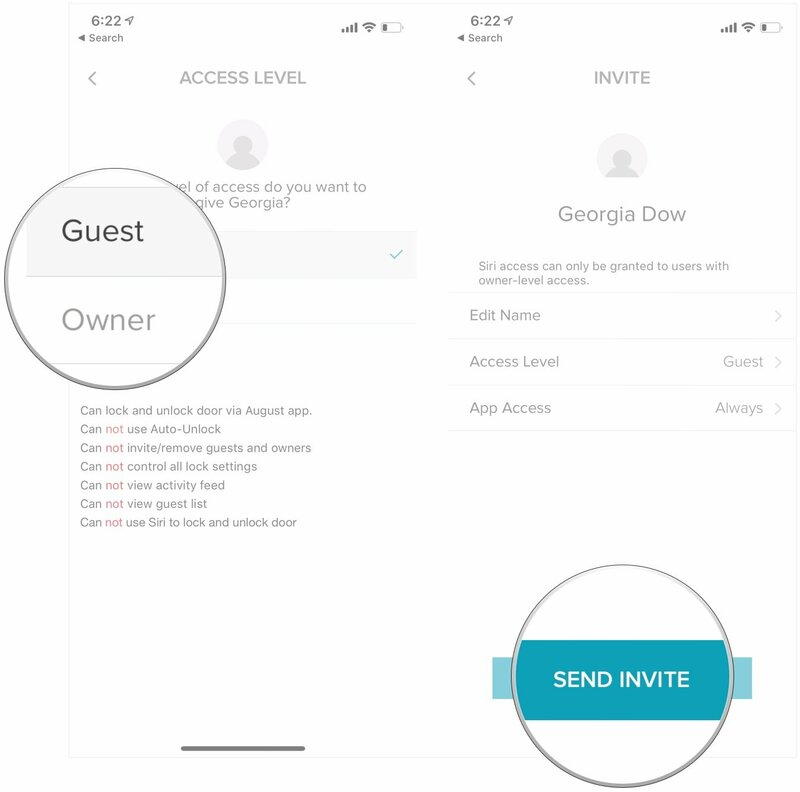 Select the access level that you want your guest to have. You can choose either Guest or Owner. 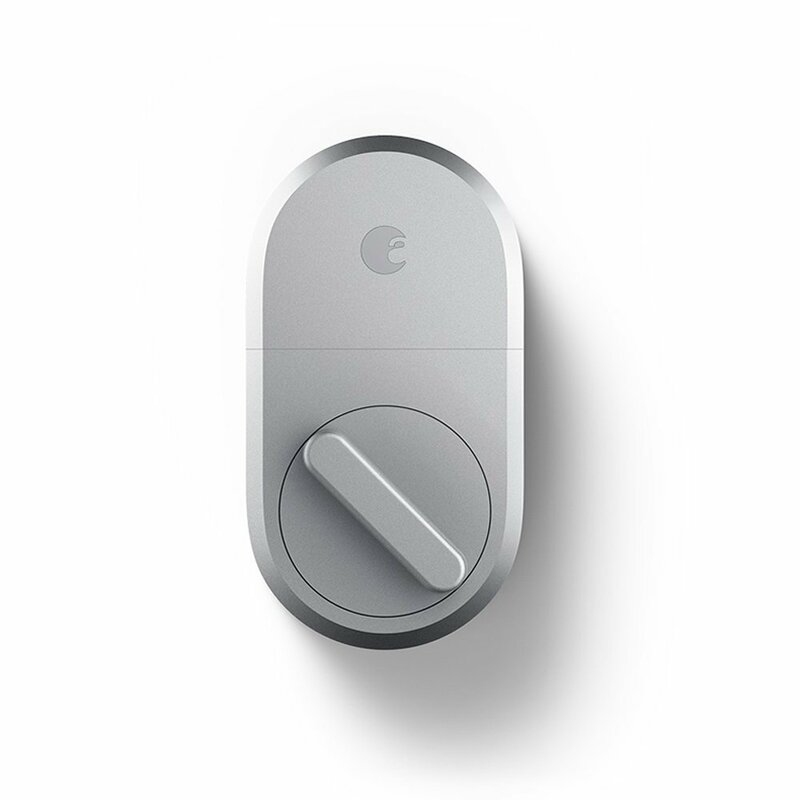 Your guest will now be able to lock and unlock your August Smart Lock Pro based on the access levels you set. 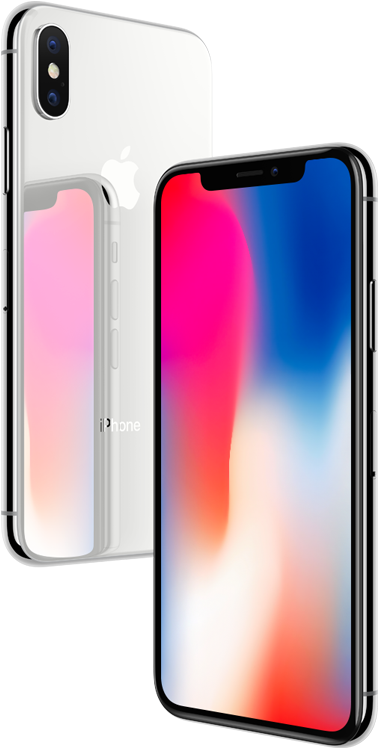 If you set their level of access to Guest, note that they won't be able to use Siri to open the lock, nor will they be able to use the automatic locking and unlocking features of the Smart Lock Pro. 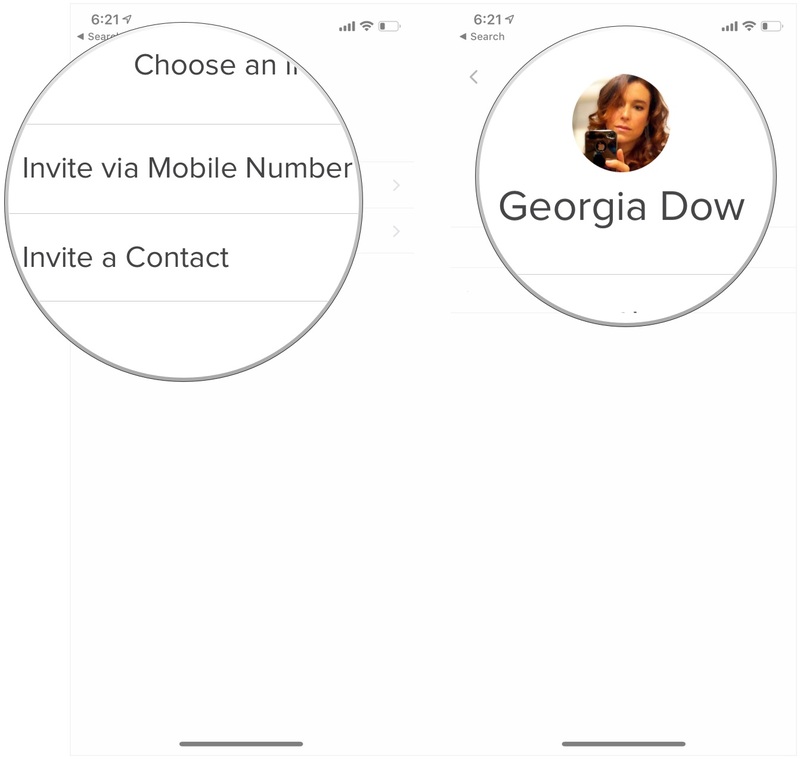 In order to invite someone to use your August Smart Lock Pro, you'll need two things, and two things only: an August Smart Lock Pro and a smartphone. Easy setup and simple sharing. The August Smart Lock Pro is easy to set up both for yourself and for your guests. The sharing process is simple, and allows you to give access to your home to friends and family without any hassle. August makes two Smart Locks, but the Smart Lock Pro is the one you want to get in most cases. While more expensive, it supports systems like Z-Wave and HomeKit, offering support for Siri and integration into the rest of your home automation setup. 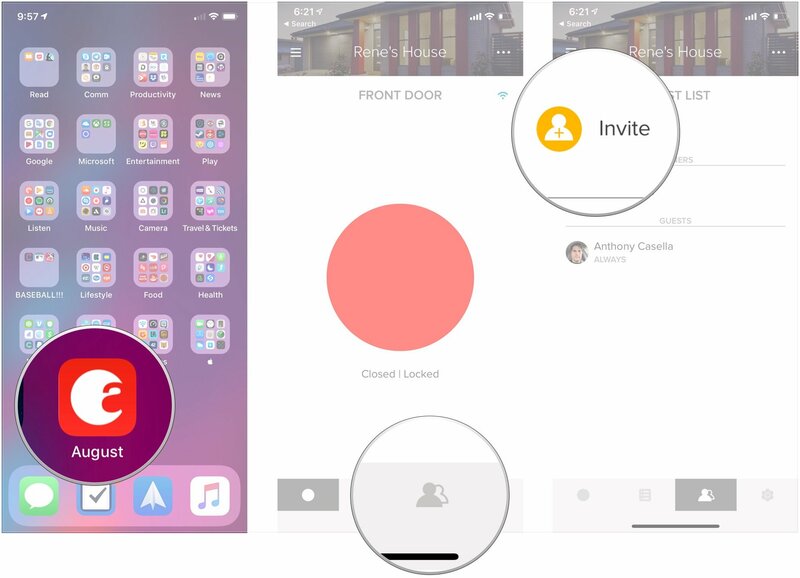 In using your August Smart Lock Pro with the iPhone X, you'll not only be able to use Siri to lock and unlock your door, you'll also find the lock integrated with the rest of the HomeKit accessories around your house. Use your iPhone to set up scenes with your Smart Lock Pro, such as a "Goodnight" scene that, in addition to locking your door, also turns off your lights. If you don't need features like HomeKit and Siri support, August's cheaper Smart Lock still offers keyless entry into your home, automatic lock and unlock support, the ability to invite guests, and more. While lacking in certain features, August's entry-level Smart Lock still offers the same basic keyless entry, auto-lock/unlock, and guest invite features as its more robust sibling.